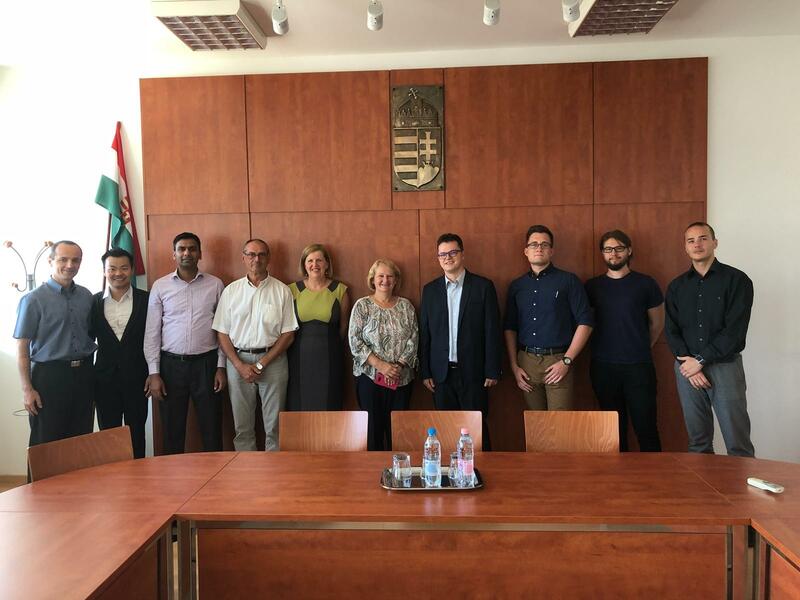 The delegation of University of Brighton visted the partner of University of Debrecen on project progress, modular green roof, circularity, building code, and structural design of shipping container. 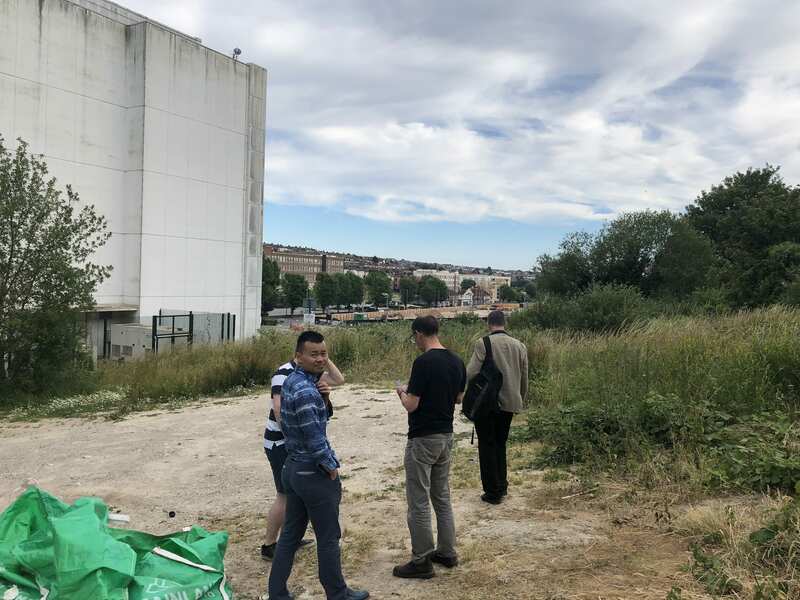 Brighton University Estates have agreed our build site and site for where the Brightnest Project will live. The building will be adjacent the the Heavy Engineering block on the Moulsecoombe Campus, this site also give us a visual reference for our ‘Virtual site’ on the top of the Mithras House building across the road. 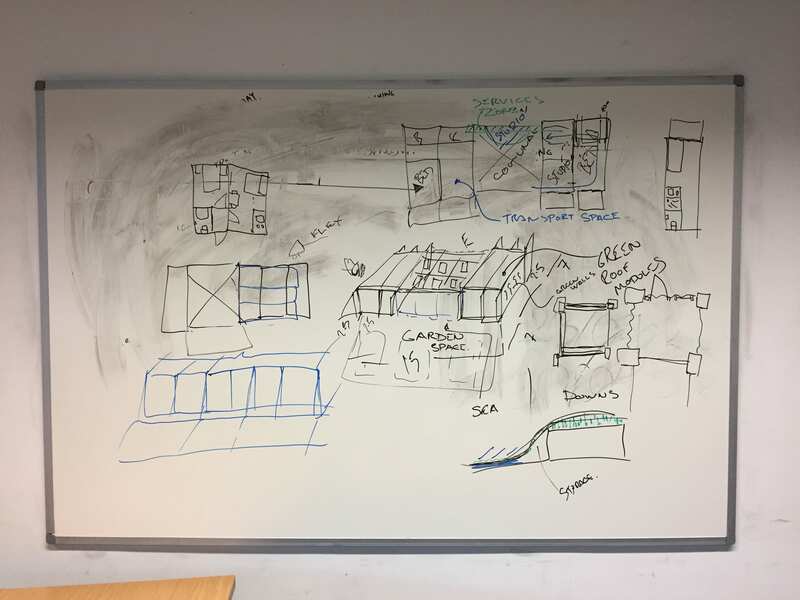 The first design workshop was held at Brighton University Led by John Smith MCIAT (VL, Brighton Allumni and modular construction specialist). John Led the group through the process of design and the overarching requirements for the Solar Decathlon 19. 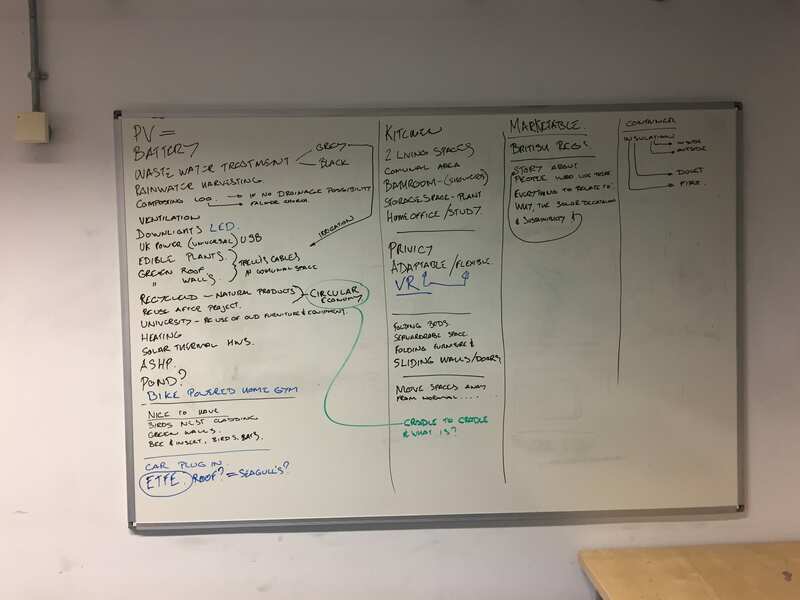 The students had a wide range of backgrounds so the primary aim was to define what was needed and what did the students want to achieve. 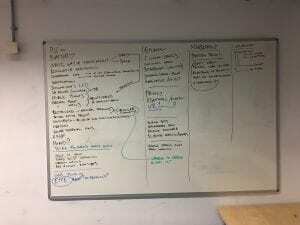 The white board session captured an evolving design. The internal spaces should be flexible and adaptable to change. Plus a VR showcase of the building in the building. Reuse of shipping containers as the key module. All this information from the workshop will be taken forward to create a design from and to assists with forming the brief. We are BrightNest. 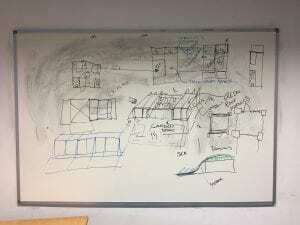 We are the University of Brighton project team, the only UK university team shortlisted in Solar Decathlon Europe 2019.